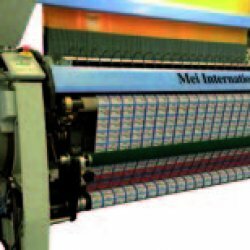 MEI R9500 Automatic Shuttless Rapier Weaving Machine: the huge manufacturing experience, resulting in one of the finest labels loom. 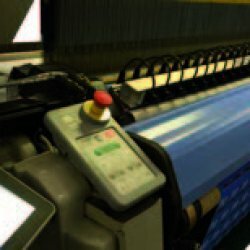 Weaving efficiency is expressed in terms of maximum output per loom, top quality labels, constant performance and the highest speed in its category. 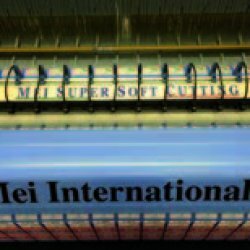 It can be easily adjusted to any weave request and different yarns production, coming from global market demand. 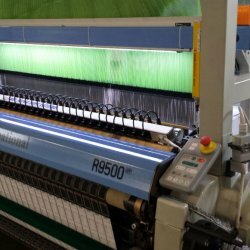 No limits to versatility, a machine offering the latest technology with an ultra-light design rapier, with high performance and no stop marks defects. 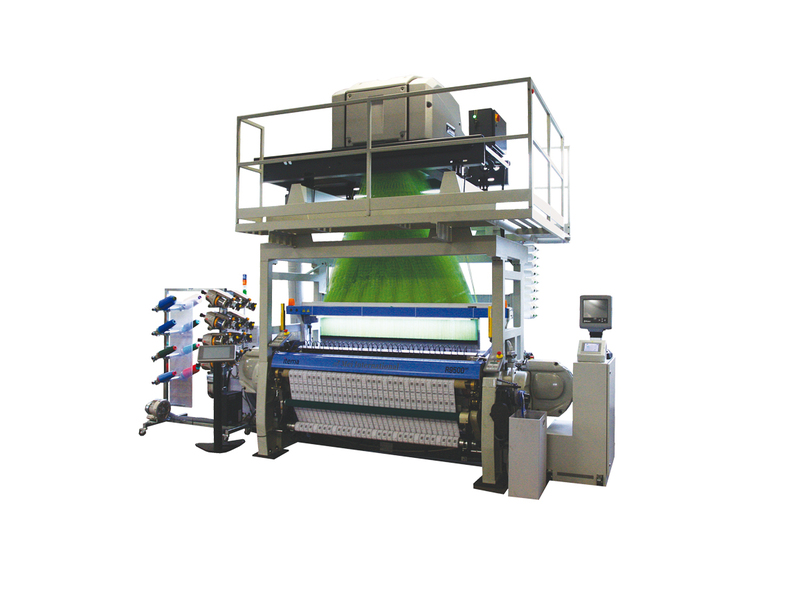 The new weft transfer system provides consistent high speed performance; The main drive is based on an electronic drive and brushless motor technology, which provides easy touch-screen adjustment for machine speed. Overall dimension Height 4.100 mm. - lenght 4.900 mm. - width 1.750 mm. Weft transfer “SK” mode With an ultra light, ceramic coated, one piece design rapier, the “SK” System provides consistent, high speed performance and less wear; The insertion gripper is positioned very close to the reed promoting increased efficiency and dependable quality. Turbo-prop drive system The re-designed drive system remains compact with minimal moving parts to insure stability and less maintenance; new carriage and swinging sliders designed with aeronautical grade alloy.